It's been pretty quiet lately so here are the few bits and pieces of signaling news that came to my attention. 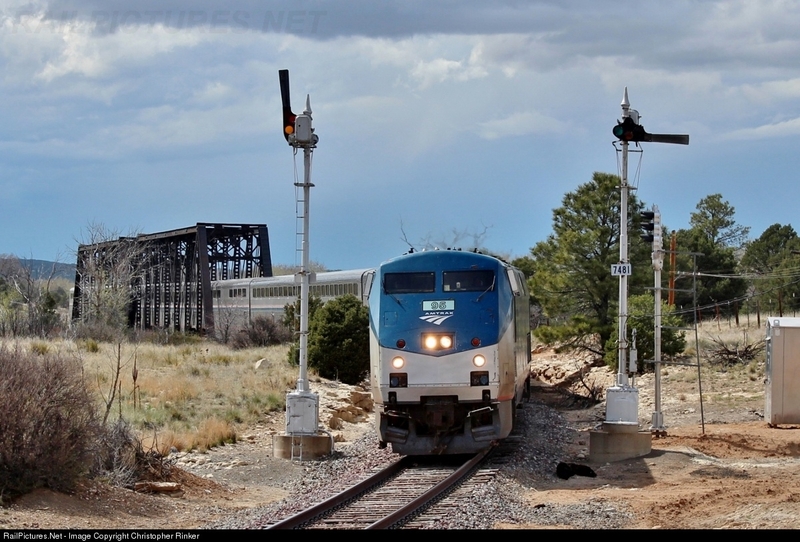 First, I think I covered this before, but it is worth repeating that some of the Raton pass semaphores are finally being replaced by color light signals. 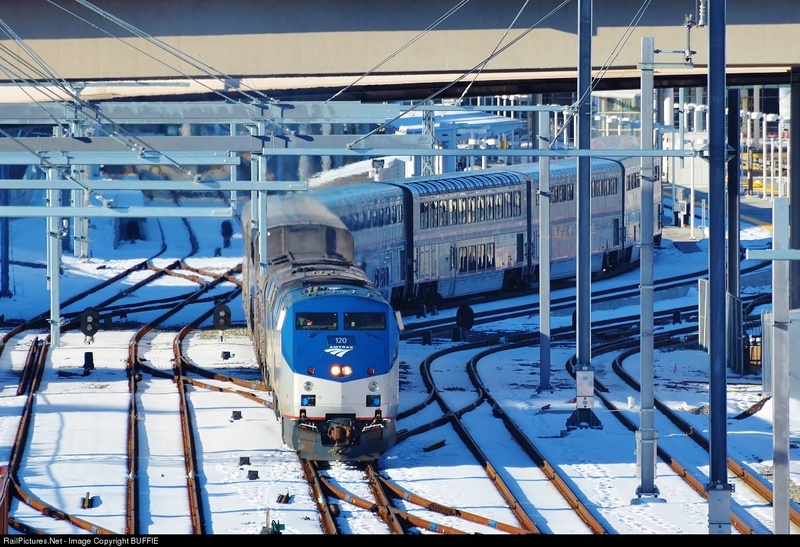 The change would have happened years ago had BNSF not completely pulled its traffic off the line leaving only the daily round trip of the Southwest Chief. 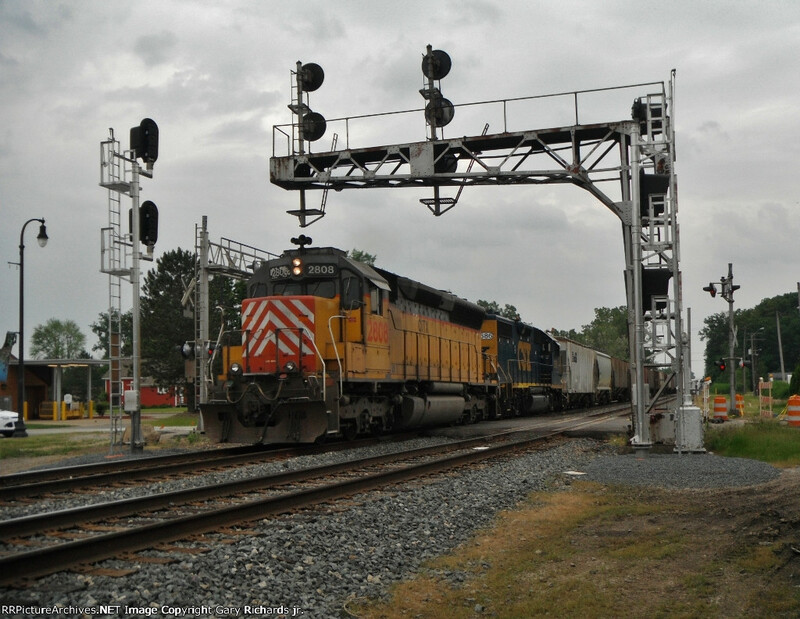 On the CSX Pere Marquette route through Michigan, the well known C&O searchlight signals in Romulus, MI are being replaced. C&O searchlights are especially uncommon with most being found on their former Michigan subsidiary. 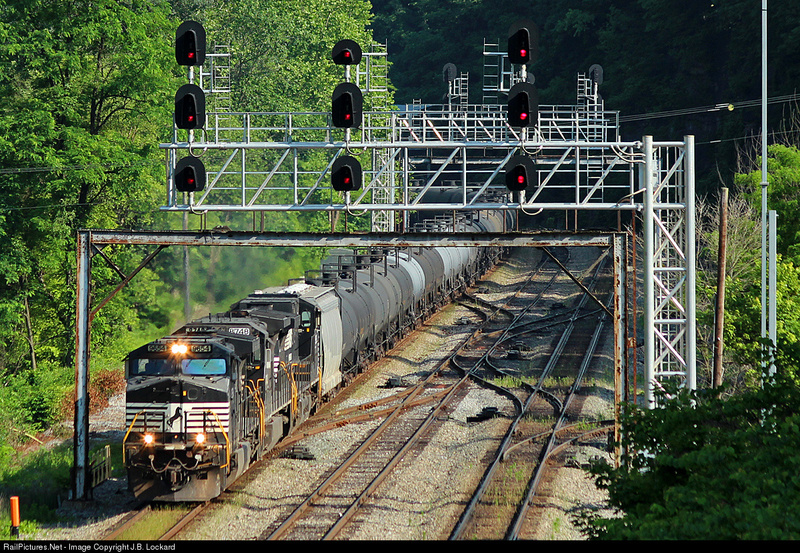 As if it hasn't been resignaled enough, Berea interlocking outside of Cleveland is getting some new signals in on the CSX portion of the plant. 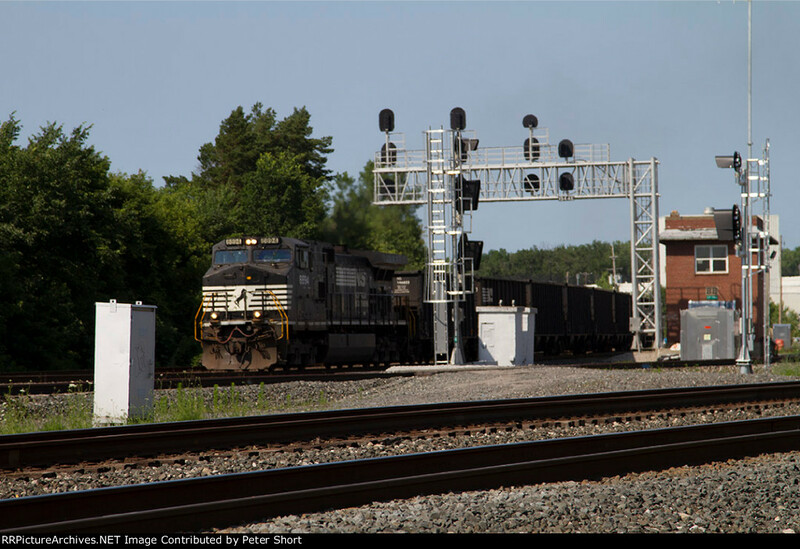 Is a Darth Vader hood enough to save Seaboard signals in Georgia? Nope. In a rare bit of good news, the old N&W 3-track signal bridges at HUNT interlocking are still standing, over a year after the plant was re-signaled. Well that's it. 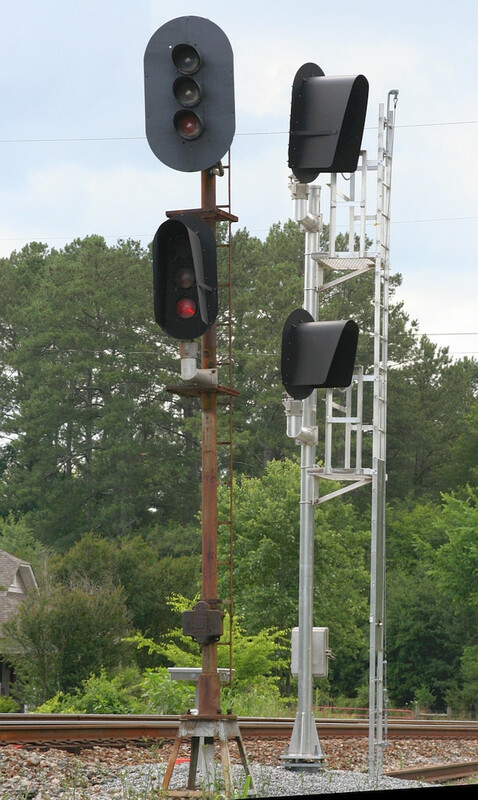 Tune in next time for hopefully more information on railroad signaling.